Ura: Although its present small size it was once (c.X) the capital town of a highmedieval group of towns that formed a jurisdiction area. 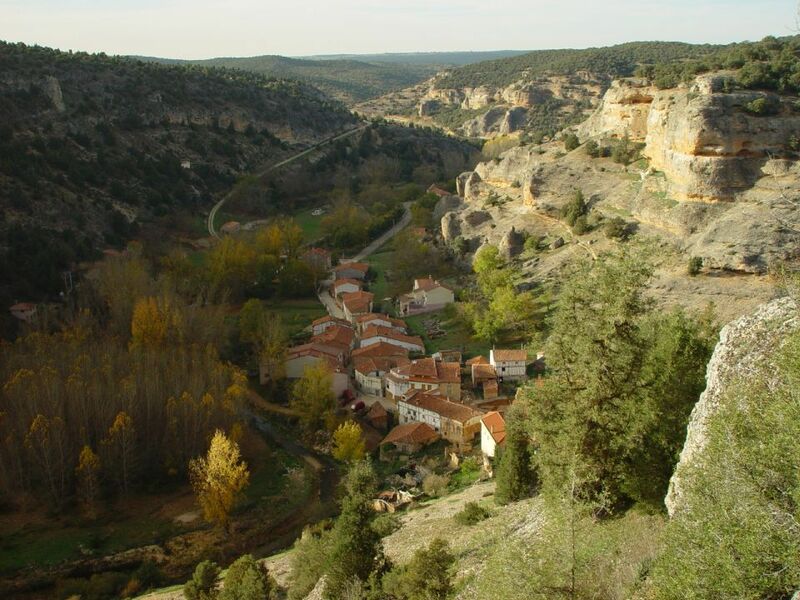 We highly recommend to walk along this mountain gorge eroded by the river Mataviejas, that takes you to another beautiful village, Castroceniza, which has overcome the passing of time. You will enjoy the juniperus thurifera forest and birdwatching with many different species among which we have many birds of prey. THIS IS A SPECIAL AREA FOR BIRDWATCHING. For more information on the species you may observe here, please, contact us.